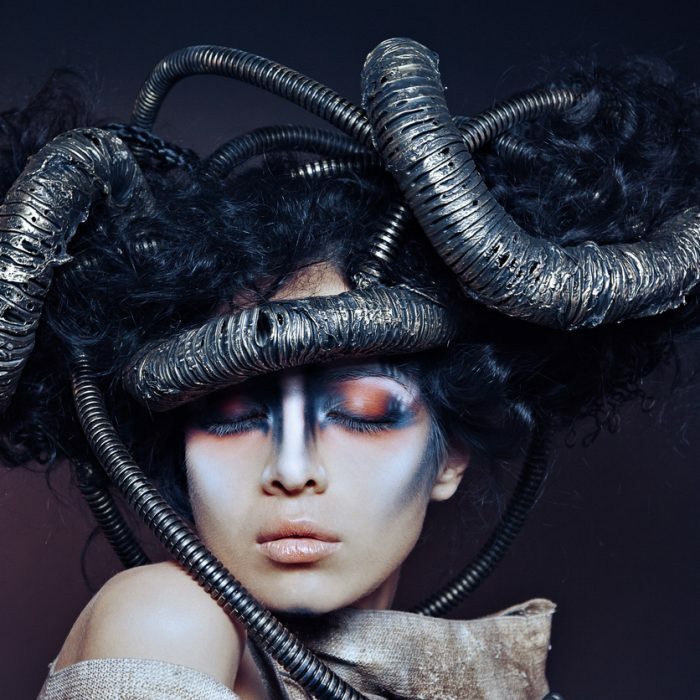 Michael Vincent academy offers of the best airbrush makeup courses in LA. Flawless skin is always in! 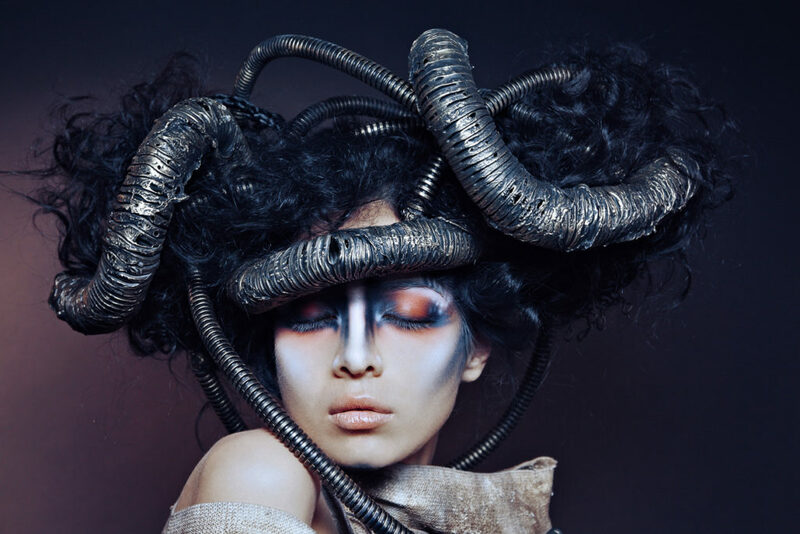 Gain a competitive edge and increase the value of your services by taking our Airbrush course. In the beauty industry the “no makeup makeup look” is 95% of the business and is sought after by top models, celebrities, and brides. 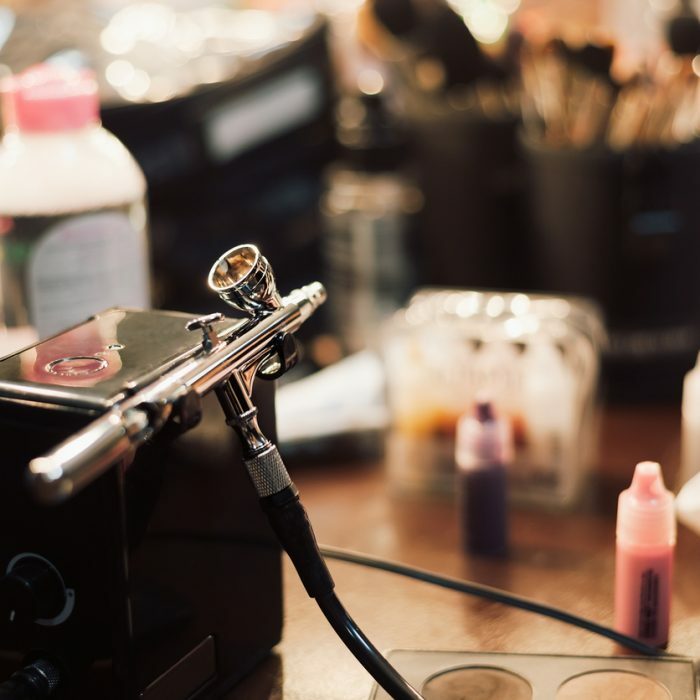 Airbrush makeup is longer lasting and minimizes pores and fine lines. 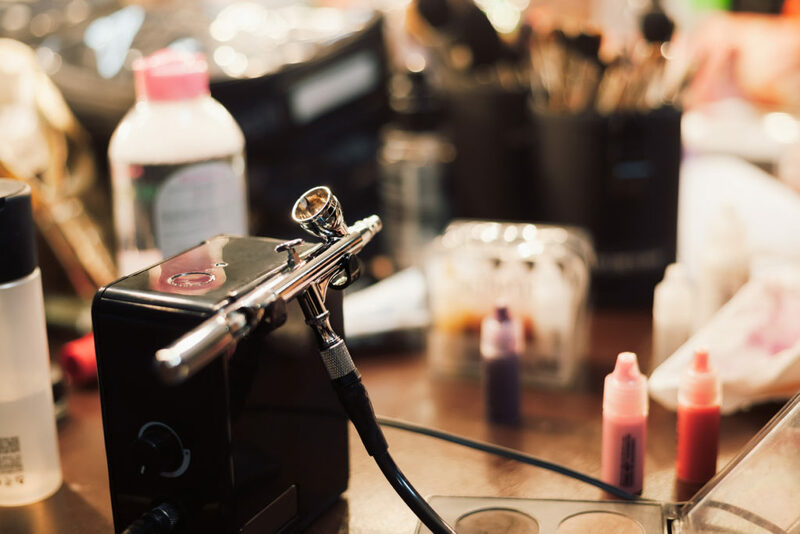 Let us educate you on different airbrush formulas, show you glamour makeup, and introduce you to the creative side of airbrush.